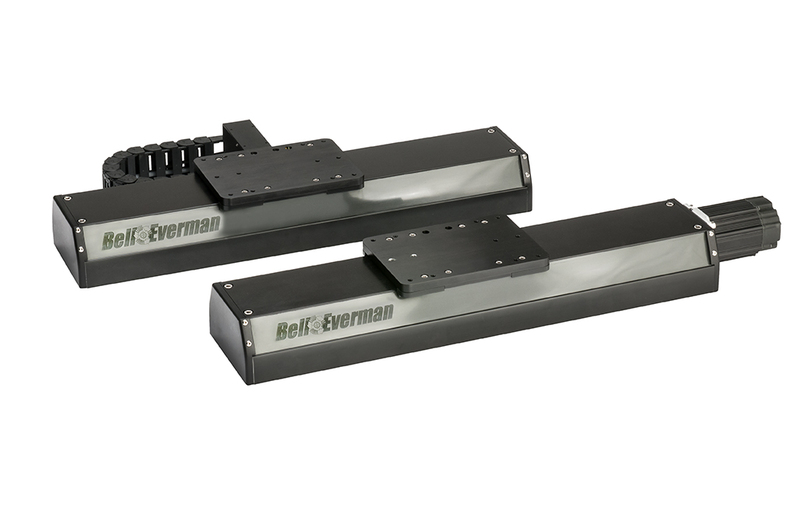 With five different drive mechanisms available in the same compact, aluminum chassis, LowBoy Linear Motion Stages let you choose the ideal price-to-performance ratio for your application. 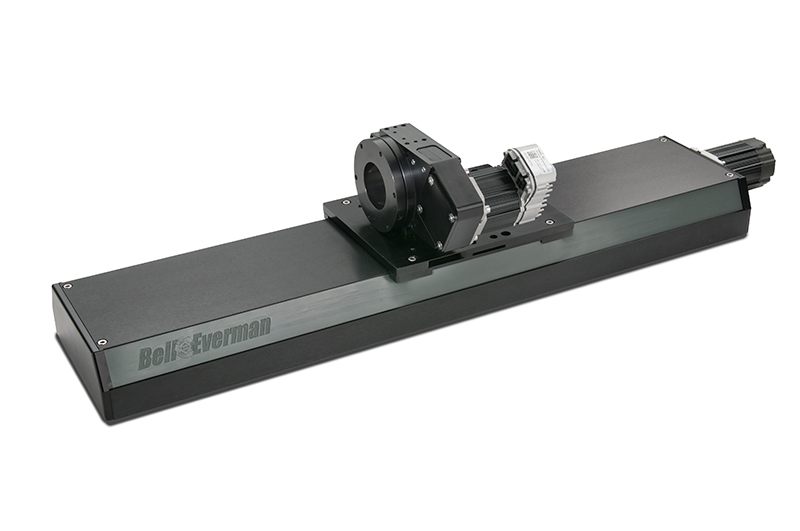 The stages span a bi-directional repeatability range of ±0.5 µm for the linear motor models to ± 50 µm for the lead screw. 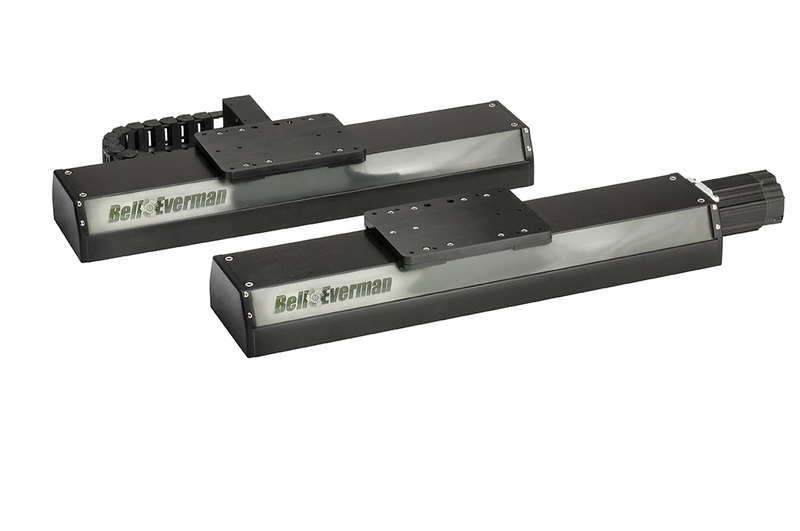 The price differential between the lowest and highest fidelity in a given size is roughly 20%. 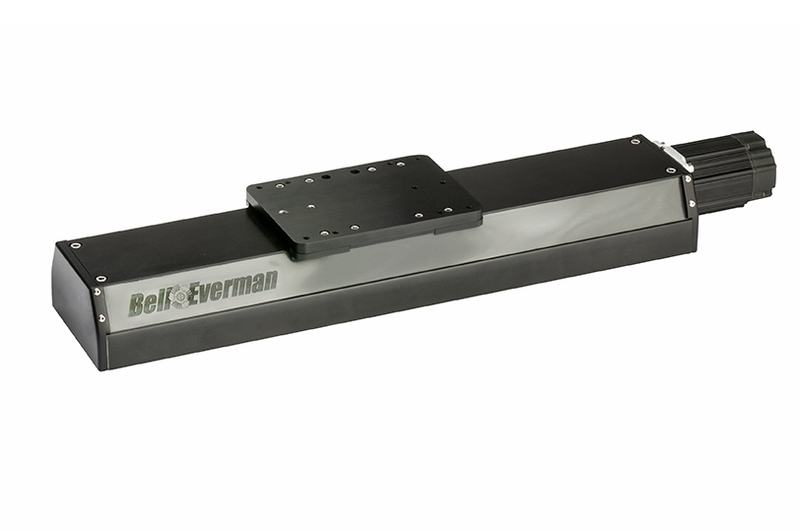 Compact, Protected Chassis. 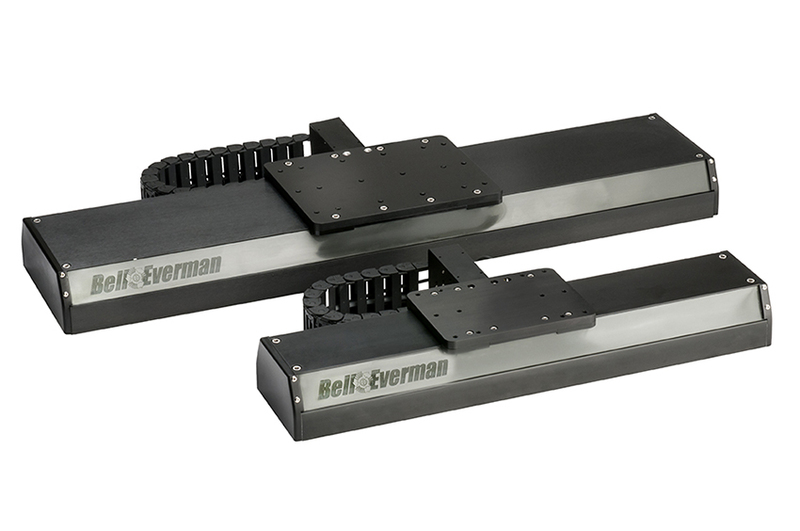 LowBoy Linear Stages use one of two low-profile aluminum chassis designs. 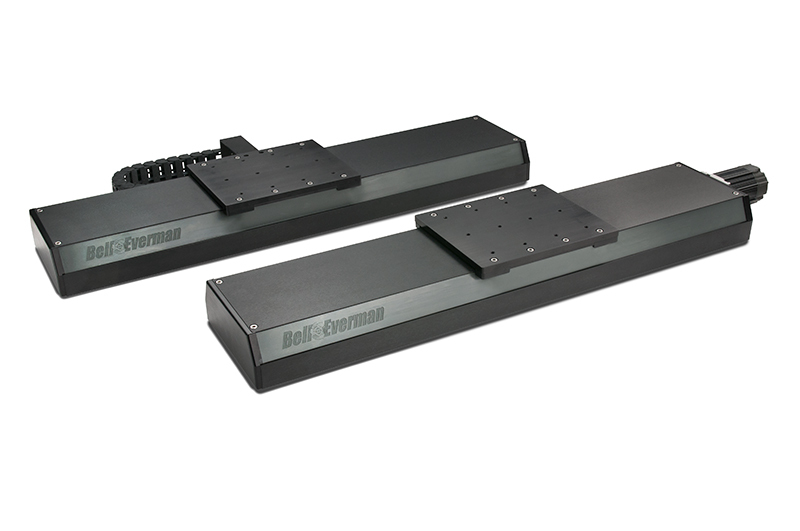 The Light versions use an 80-mm high x 120-mm wide chassis while the Medium versions have an 80-mm high x by 180-mm wide chassis. 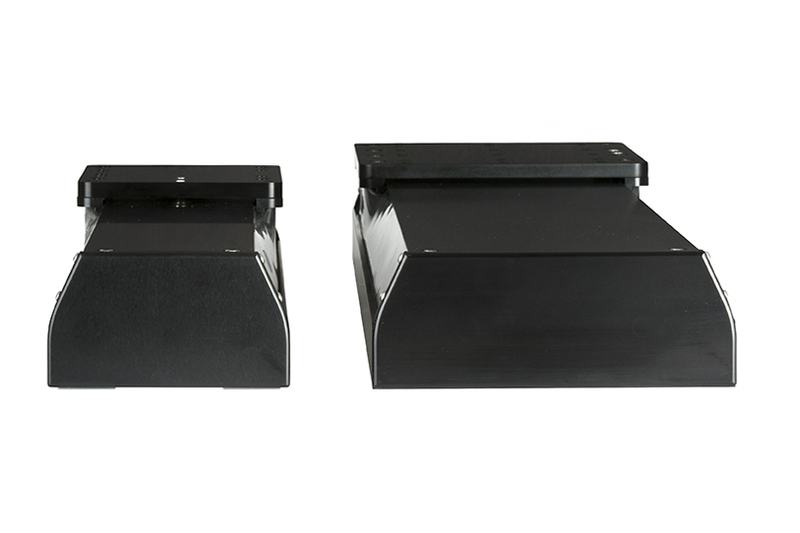 Both chassis designs feature an integrated cover to protect the drive mechanism from contamination. 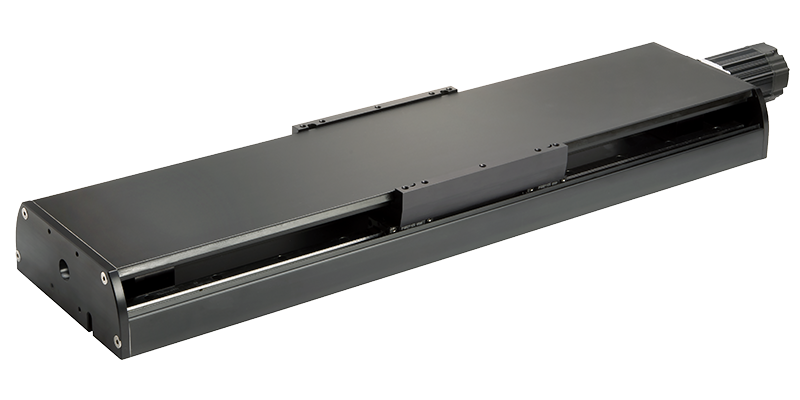 LowBoy Linear stages are available now in lengths up to 1020 mm and can exert continuous linear forces as high as 1540 N, depending on the drive mechanism. 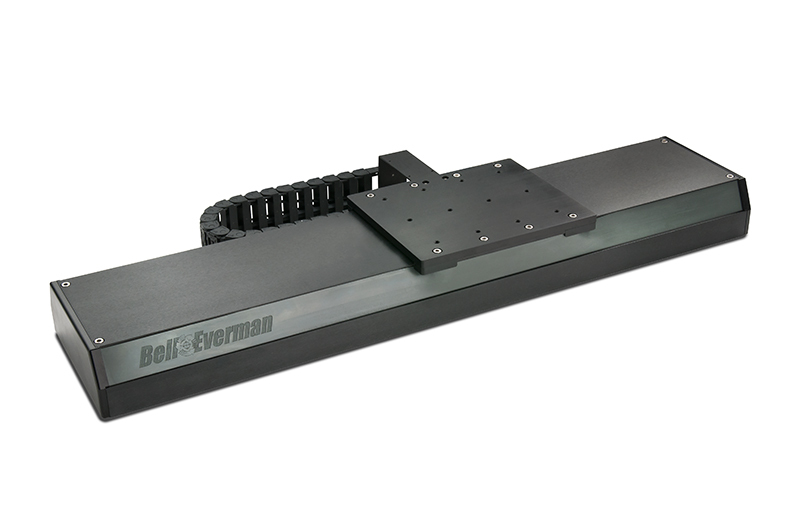 Easy Integration. 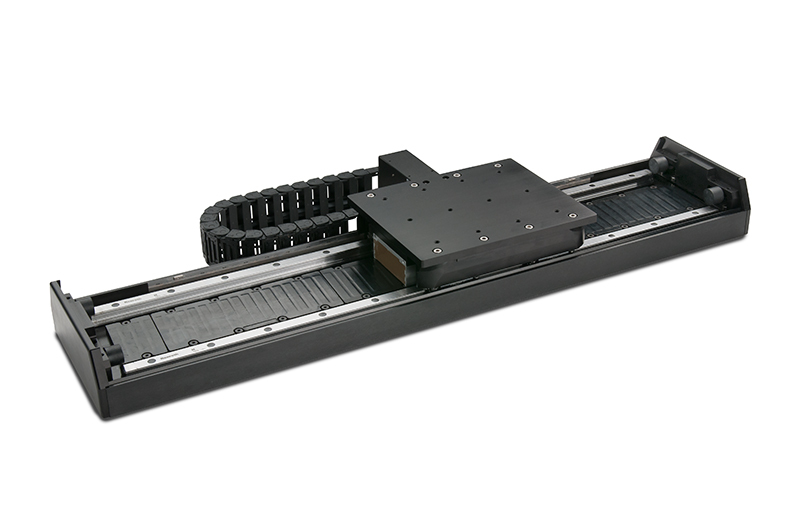 With their compact chassis designs, LowBoy Linear stages provide bolt-on integration into a variety of semiconductor, packaging, medical, assembly, lab automation and industrial machines.